Rich’s Auto Body aspires to be the best auto body shop in Franklin and the surrounding communities by providing the highest quality auto body collision and paint repair services by a team of automotive technician specialists. Our technicians are dedicated to the complete satisfaction of each and every member of the community that brings their vehicle to our shop for repairs. 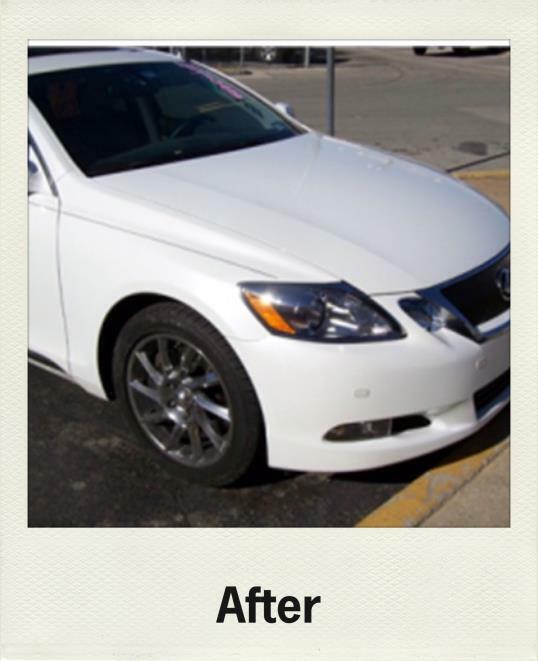 Below see both before and after images of a car we fixed. Click on areas and drag left or right to see before or after in full. On a smartphone or tablet, drag arrows with your fingers. Family owned and operated by Rich Costello, Rich’s Auto Body has been serving your community since 1983. 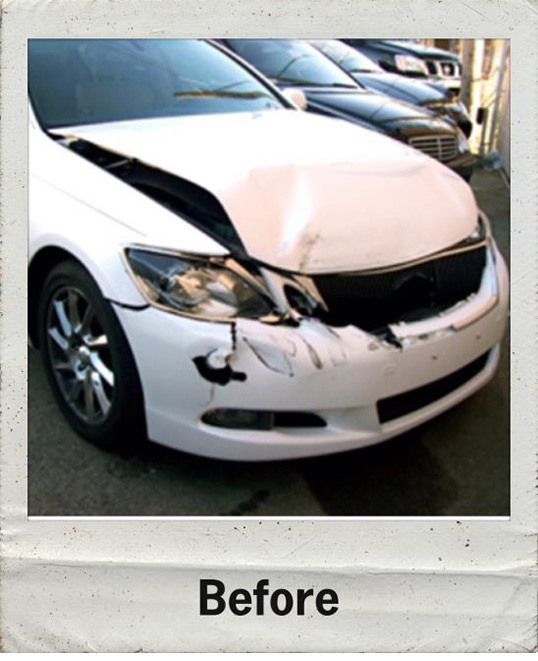 Rich’s Auto Body is a full service auto body repair facility that specializes in both insurance claims related and non-claim related repairs due to an accident. We service all makes and models and specialize in the care and repair of top luxury brands. It is our full intention to make your repair experience one that is as painless and stress-free as possible.